Hey! Hasn’t anyone told the industry that the depression ended decades ago?! The article is quite disturbing, sharing the dollar figures for returned books (estimated at $800M -yes MILLION – last year alone), how authors aren’t paid for returns, even if the books are then sold to discount warehouses, and other inner-workings of a system few authors really know anything about. You can read the article here: Quest for Best Seller Means Lots of Returned Books. I found several articles that mentioned the obvious financial domino effect of returns. Depending on which study you read, an average of 35% to 40% of books are returned each year. That means 35% to 40% of a publisher’s production costs are wasted and 35% to 40% of the trees killed to make those books were also wasted! Publishers have to increase their prices on future books to make up for the loss…and then 35% to 40% of those books are returned and they have to increase their prices again. With the way things are going, non-returnable POD books are going to someday be priced far below their traditional counterparts! And, with the increasing number of POD books on the market, a larger percentage will inevitably be non-returnable. 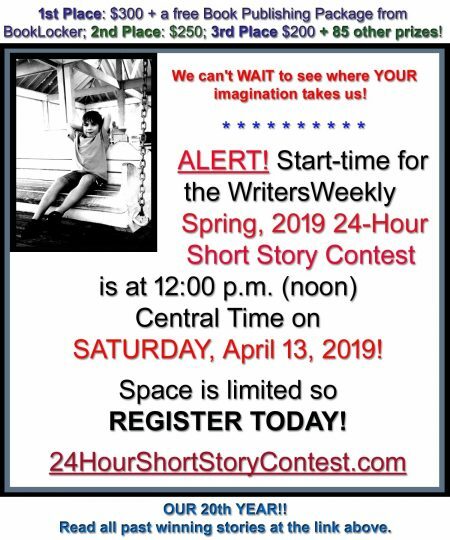 Forty percent! Why don’t they just cut their orders by 40% and save themselves (and everyone else) all that ordering, stocking/de-stocking and shipping time and money? And the publishers had to once again pay for something that wasn’t their fault. “Kinks” in the ordering process? Ludicrous! The solution is simple. If you’re a bookstore owner or purchasing agent, only buy what you are willing to accept as a loss. I don’t want you to buy 10 copies of my book if you don’t think you can sell them. Just buy one. Like Pat Hartman in today’s letters section suggests, “If that sells, order two copies, and when they have sold, order three copies.” That’s what other industries should do. Why keep wasting money and killing trees when you can just use good old-fashioned sales forecasting instead? These new POD companies that are selling “returns services” to authors are only perpetuating an old problem. If more publishers demand no returns, the system will come to an end. If bookstores are forced to start making their own sales forecasts, instead of blindly ordering books they know will probably never sell, the ridiculous practice of bookstore returns will cease and millions of dollars, and trees, will be saved. It’s obvious the business of returns needs to be terminated…and should have been decades ago, at the end of the depression. Remember, just because “everybody’s doing it” doesn’t make it right. 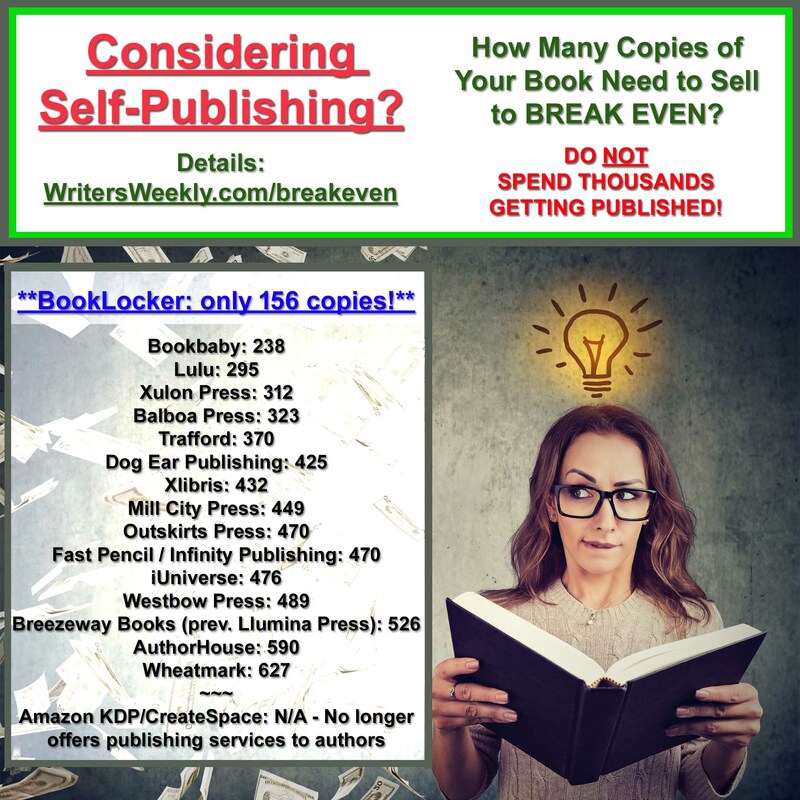 If you’re a publisher, stop accepting returns! Only together can we change a horribly broken system. 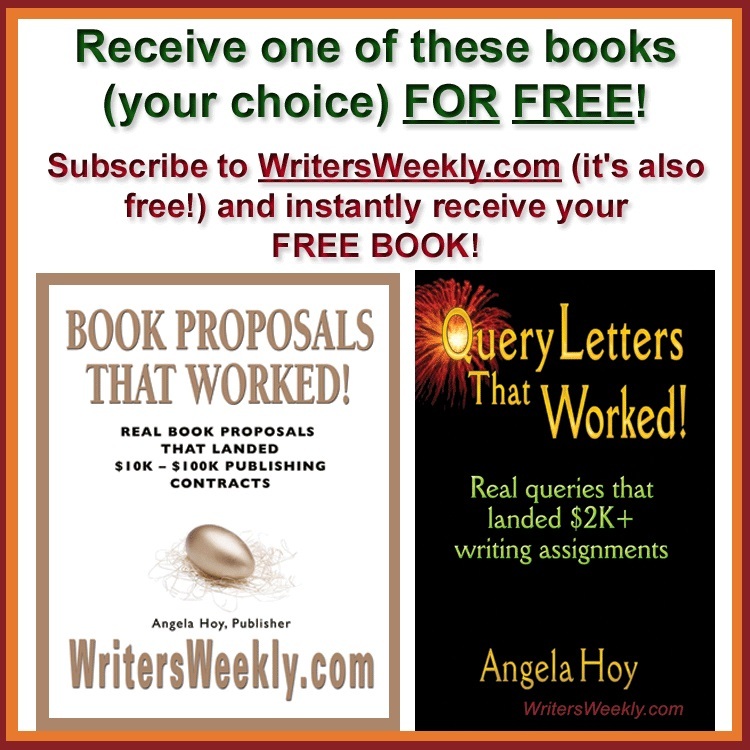 Angela Hoy is the co-owner of WritersWeekly and Booklocker. 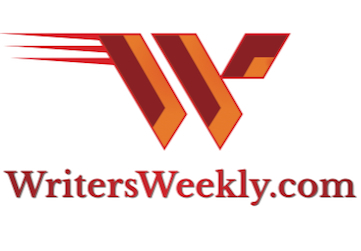 WritersWeekly is the free marketing emag for writers that features new paying markets and freelance job listings every Wednesday. According to attorney Mark Levine, author of The Fine Print, Booklocker is one of the top-rated POD publishers in the industry.